The VirtualLight Broadcast Live three hour monthly internet broadcast on Lightworker TV. The broadcast is in six segments, hosted by Steve and Barbara Rother of www.Espavo.org and www.Paths2Empowerment.com includes the interviews from Sandra Sedgbeer with the top people in the spiritual arena. Steve and Barbara open the show with an explanation of the new format of the VLB. They talked about the recent global events including the hurricanes and earthquakes and what is coming up. They also addressed upcoming events. Then Merlia gave a message about the feminine power returning to Earth. Good News from Chris Morris. Items that are positive in our world today. Chris also gives the Lightmaster of the month to Neal Degrasse Tyson who educates about science in a practical way. He brings common sense to the world of science and makes complicated issues easy to understand. Neil is a television personality with several shows currently in production. The group brings a timely message in the “Story of Amor” this is the first in a series of monthly messages about a young boy growing up the days of Lemuria. Today’s message is about two boys learning to balance energy as Amor meets Tor and the two camp out overnight at the Elephant Rocks. Welcome to the two-minute segment of the private reading portion of our show. 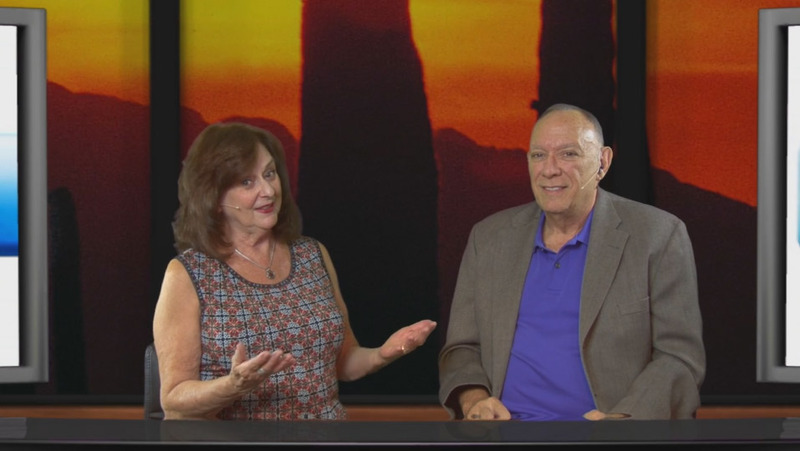 Steve and Barbara take live phone calls from viewers. Focus was on the recent Earth Changes and what is coming. This segment is the final channel from the group for this VirtualLight. It was from the Scientist of the Heart who talked about the new tools available to all humans during these times of change.